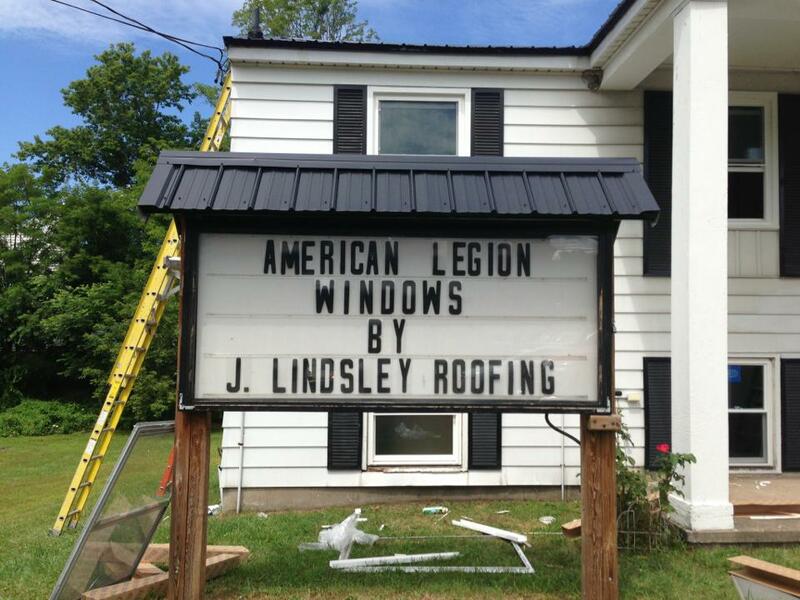 At J. Lindsley Roofing, no job is too big. All of our work is backed by our experienced staff and our 50-Year Labor and Material Warranty. There is no project too big or too small for our team. We work to ensure a clean and complete project. We have experience working with many commercial clients and welcome your next project. We are members of the Better Business Bureau and the Syracuse Builders Exchange.